Dry red chilly -- 4 no. Dry roast all the ingredients seperately and grind it finely . 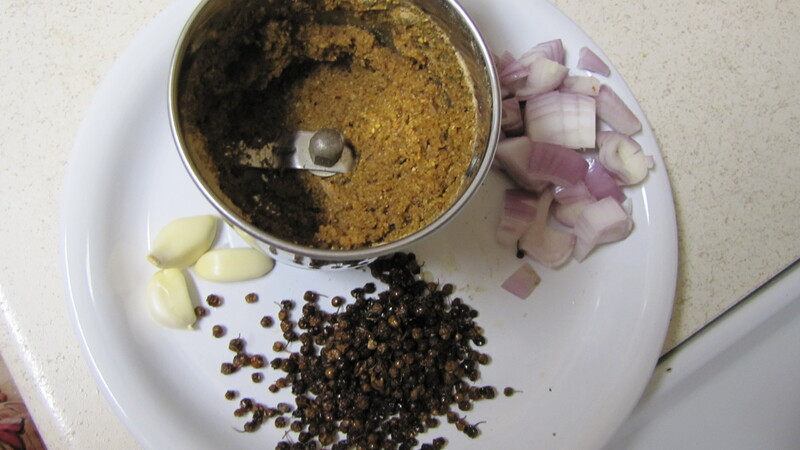 Firstly grind the V .K powder finely and to that add the shallot (3 no.) and the garlic (3 no.) grind it to a paste. Take a pan add a tsp of ghee and shallow fry the vatral. At one stage everything will b puffed up. Remove it from the pan and keep aside. In the same pan, add both the oil and heat it. Do the seasoning with the ingredients given in the tempering section. 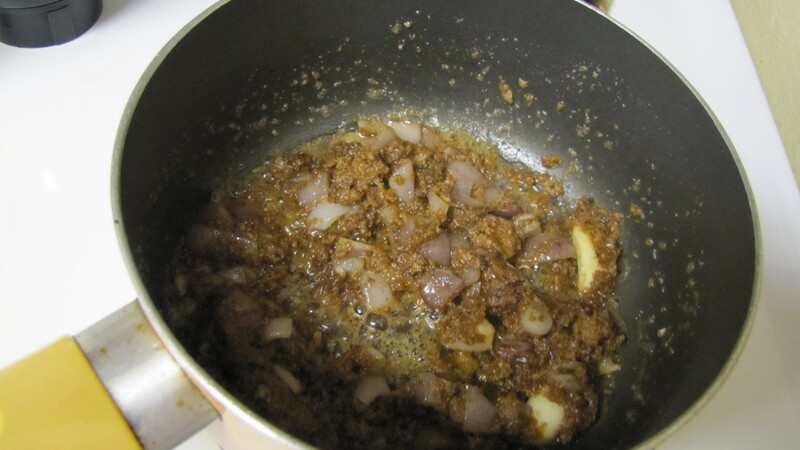 Later add the ground paste and fry for sometime till u get rid of that raw onion smell. Add a little amount of water and give it a boil. Pour in the tamarind juice and give it a boil for 5 mts. 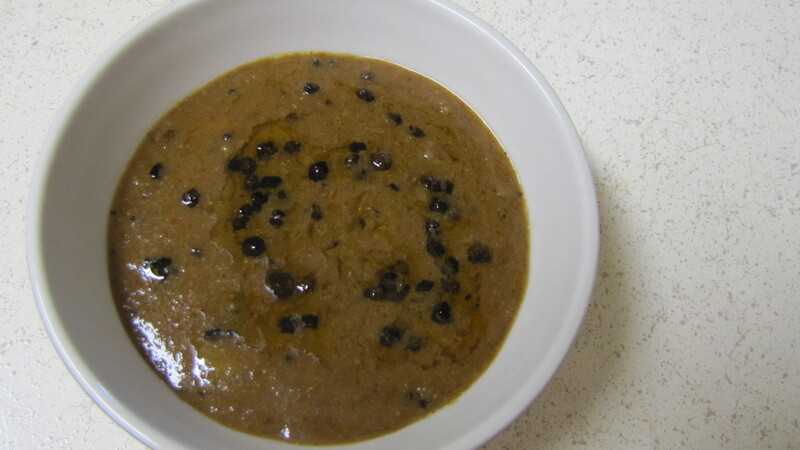 Once it is thickened add the fried vatrals and give it a good mix .Let it b in the heat for few minutes so that everything blends together. Switch off once the oil oozes out from the sides..